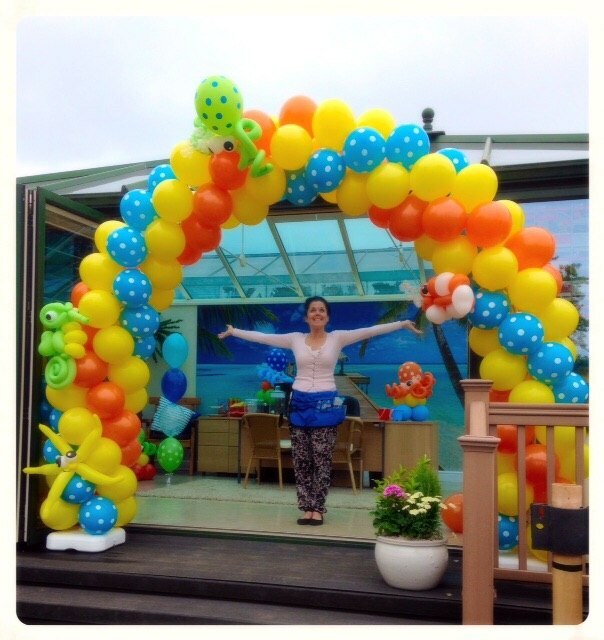 Our mission is simple : "To put a smile on someone's face". 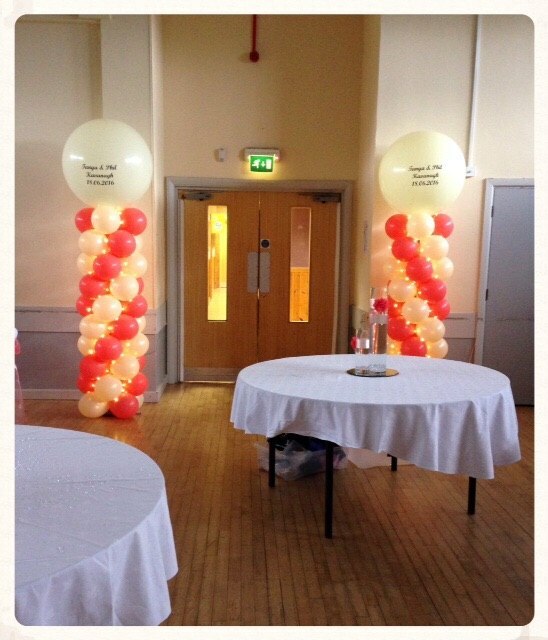 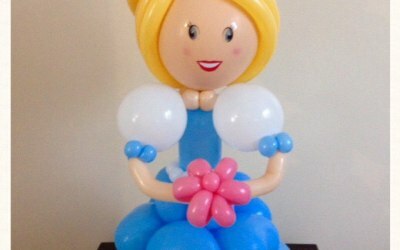 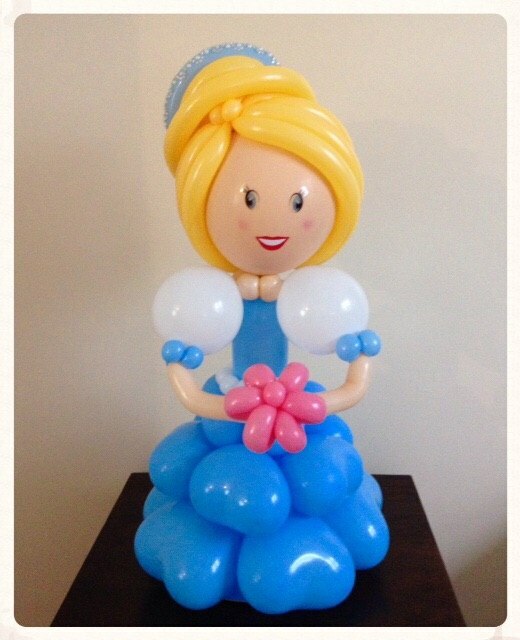 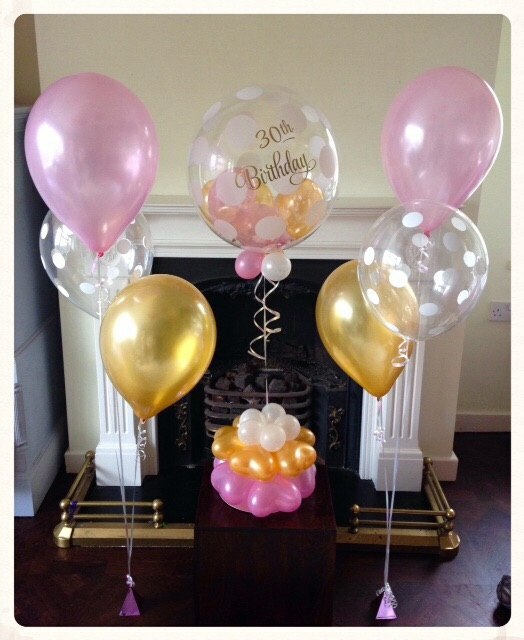 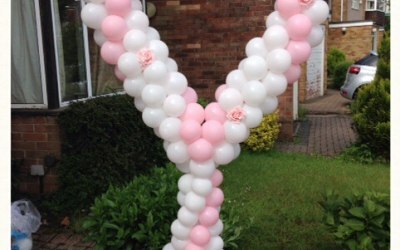 Here at Balloon Blooms we offers unique balloon decor, gifting and balloon modelling that covers all events and occasions. 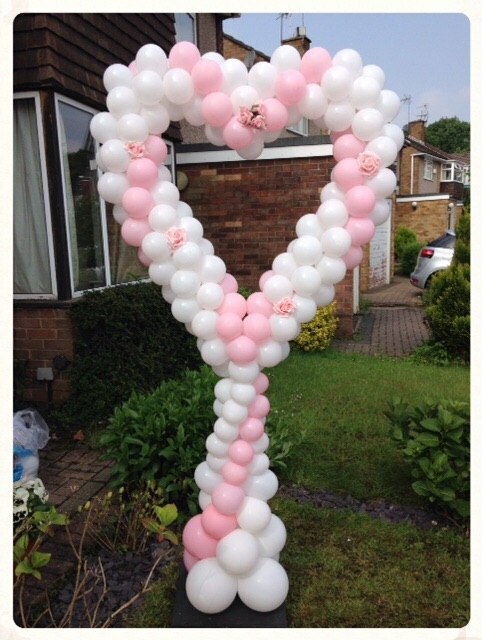 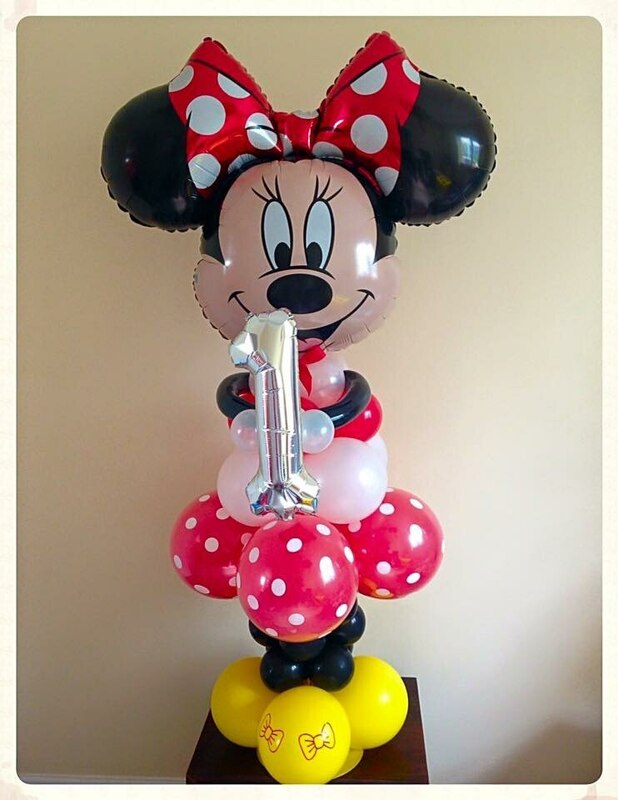 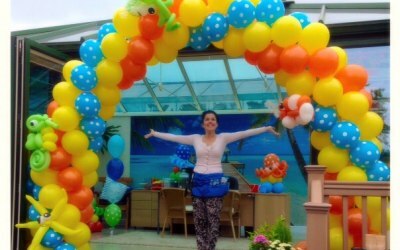 We opened our bloom nursery in June 2014 and have grown purely from the needs and wishes of our valued customers - our aim is simply to please by providing unique balloon art - "with a twist". 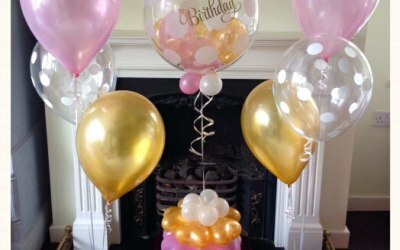 New blooms are grown on a daily basis and no two blooms are the same, we want to offer something that you can't buy on the high street, we love coming up with new ideas and every bloom is handcrafted to the highest level. 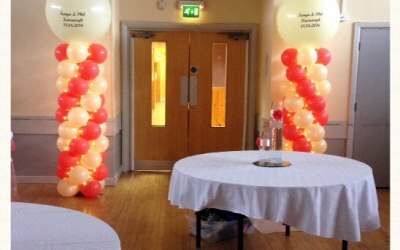 Balloon Blooms covers all event decor including weddings, birthdays, baby showers, balloon modelling for children's parties and unique "gifts" in a bloom for an extra special surprise. 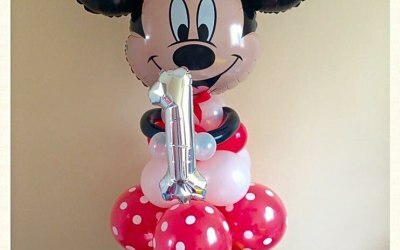 Get quotes from Balloon Blooms and others within hours.